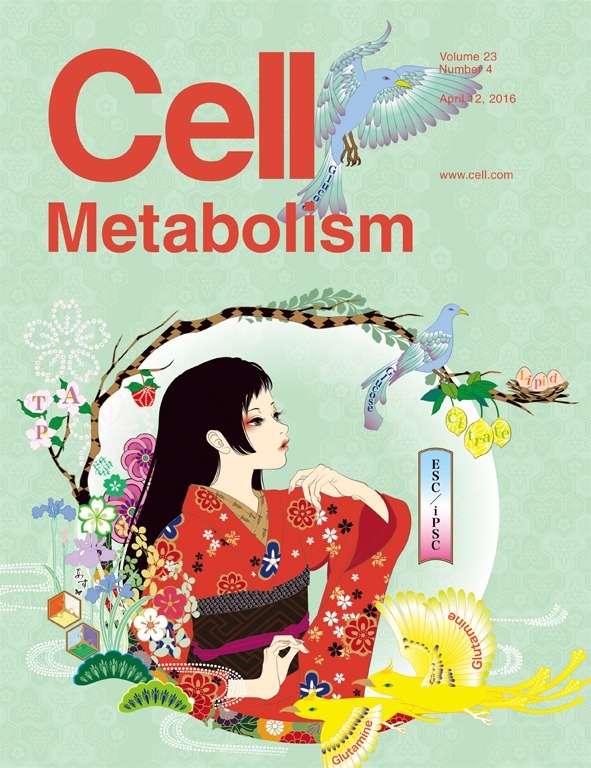 On the cover: Stem Cell Metabolism. Human pluripotent stem cells rely on glycolysis for energy and biomass production. On pp. 663–674 of this issue, Tohyama et al. show that human ESCs/iPSCs can also utilize glutamine to generate ATP and, in contrast to differentiated cardiomyocytes, are unable to use pyruvate as a fuel. This metabolic difference can be exploited to eliminate residual ESCs/iPSCs after cardiomyocyte differentiation, which may help regenerative therapies. The cover image depicts an allegory of the TCA cycle in which glucose is converted to citrate for lipid biosynthesis, with glutamine also contributing to ATP production in human ESCs/iPSCs. Artwork by Ash Rinpun.